A little two weeks ago, Google announced Android 8.0 Oreo August 2017 Security patches for the Nexus and Pixel devices. The OTA's and Firmware are already available for selected phones. 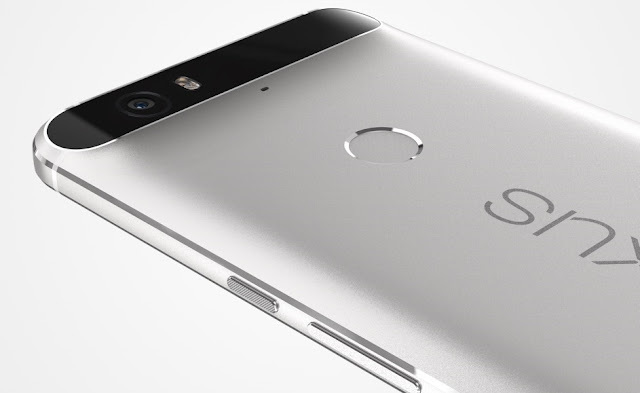 Today, Google has started rolling out the Android 8.0 Oreo update though the OTA (Over-The-Air) for Nexus 6P users, it might still take some time for the update to reach all Nexus 6P owners. 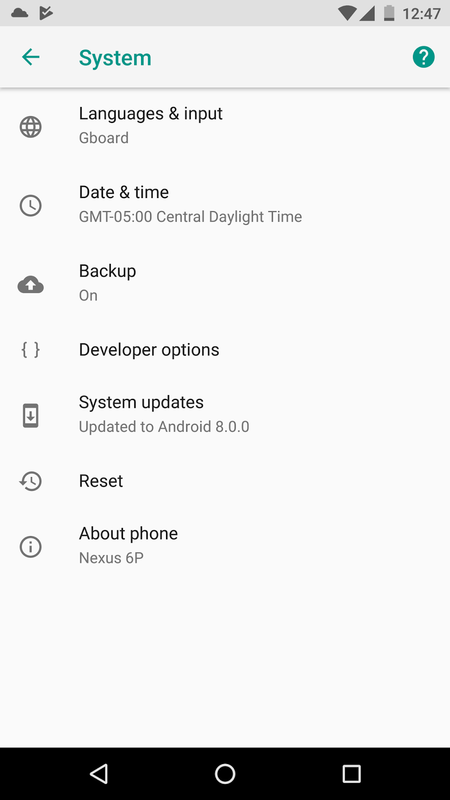 With Android 8.0 Oreo, you get new Settings and Notification panel UI, latest features including Picture in Picture (PIP), Adaptive icons, Autofill, Notification timeout, and new emojis. If you haven't received the notification of the update yet, you can check it out manually by going to About Phone Software update section in Settings. In case you want to manually Install the Firmware or OTA. You can grab Factory Image or OTA file from here.